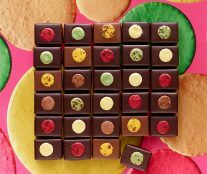 Founded in 1998 by Pierre Hermé and Charles Znaty, the company is nowadays an authentic international pastry temple with several retail shops in Europe, Asia, and the Middle East. 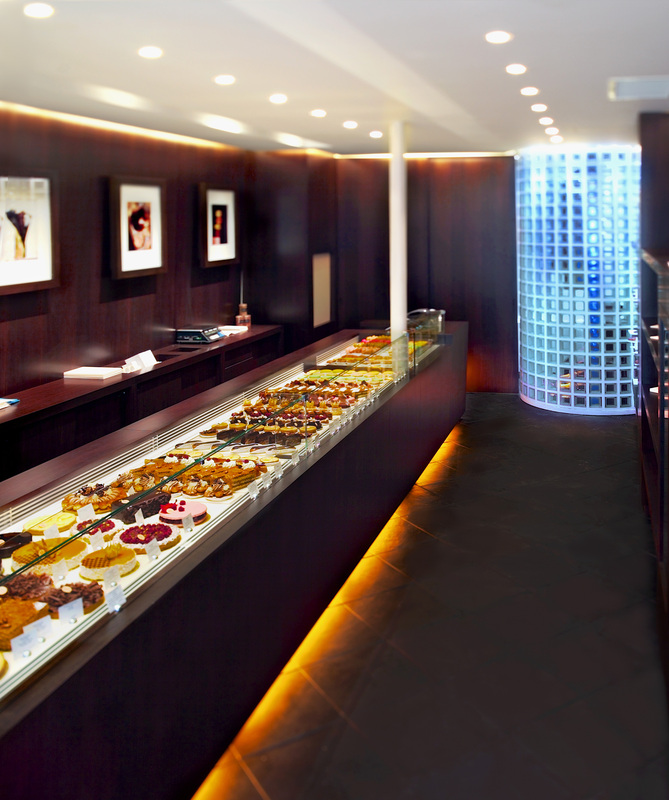 The first Pierre Hermé Paris Boutique was born in Tokyo in 1998 and the second in France in 2001; a patisserie located at 72 rue Bonaparte in the fashion district of Saint-Germain-des-Prés. 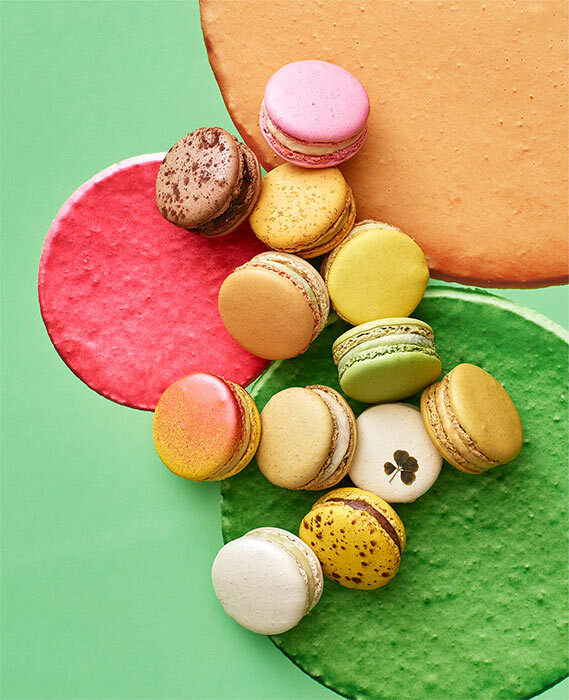 In 2008, Hermé and Znaty opened the first Macarons & Chocolats Pierre Hermé Paris boutique on rue Cambon and in 2010 they inaugurated Maison Pierre Hermé in the 17th district in Paris, home to the pastry chef’s Atelier de Création. 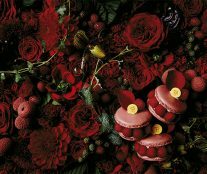 The brand, with online shop, is a member of the Colbert Committee and has a partnership with the Raffles and Ritz-Carlton hotel groups, as well as with Dior, with the opening in July 2015 of the Café Dior by Pierre Hermé in Seoul. 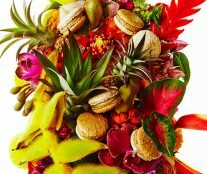 Its pastry chef, Pierre Hermé, the undisputed renovator of French pastry, has” had a lot to do in its success and recognition. 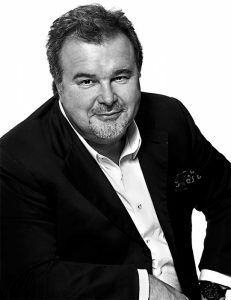 Heir to four generations of Alsatian bakery and pastry-making tradition, Pierre Hermé began his career in Paris when he was only 14 years old as an apprentice to Gaston Lenôtre, with whom he explored the secrets of the trade. His thirst for knowledge led him to work in other important brands such as Fauchon, where he served for 10 years as Head Pastry Chef before creating the Maison Pierre Hermé Paris with Charles Znaty in 1998. 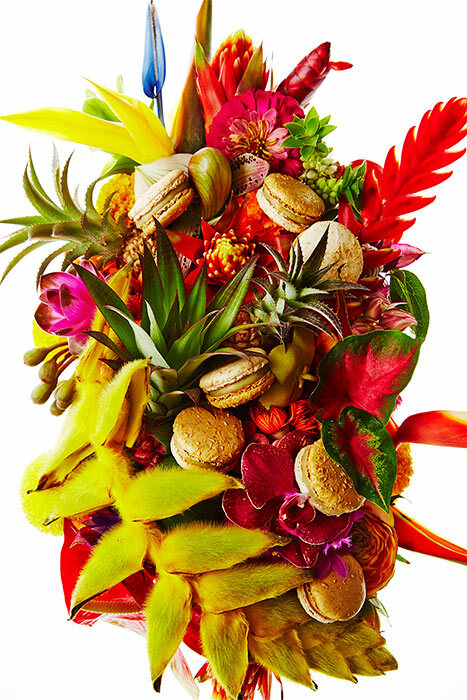 The man named the “Picasso of Pastry” by Vogue USA is known worldwide for reinventing himself every day, exploring new flavors, introducing new ingredients, and creating the modern Haute Patisserie concept. With his original approach to the profession, he has revolutionized even the most established traditions. 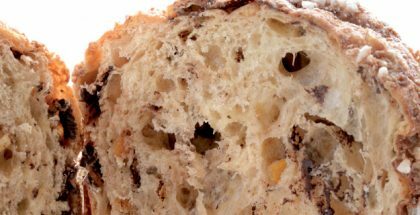 Thus, for example, he prefers discreet pastry decors and uses sugar like salt. Innovations that he has been gathering since 1993 in more than 30 books, his latest editorial release being Surprises & Gourmandises (2016). His recognition has been on the rise. In 2016, he was awarded the World’s Best Pastry Chef by the World’s 50 Best Restaurants and the 4th most influential French person in the World by Vanity Fair. Rose macaroni biscuit, rose petal cream, whole raspberries, litchis. These are the ingredients of Ispahan, Pierre Hermé’s most emblematic piece that is at the pinnacle of French pastry “classics” on his own merits. But this is not his only remarkable creation. Fetish, Infiniment vanille, 2000 feuilles, Satine, … all form part of his collection of historical desserts. Objects of worship that have been designed as if they were pieces of jewelry. Anything can inspire Pierre, from a fragrance to a conversation. His creation process starts from a blank sheet where he shapes his ideas (ingredients, proportions, appearance, etc) and his team of pastry chefs gives them life. 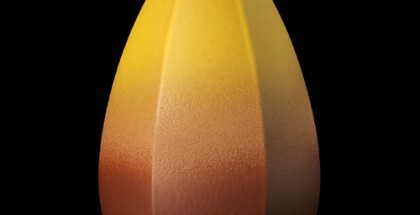 With each tasting, the recipe evolves, techniques are refined, and the taste architecture reveals its textures and flavors. The first French shop, at 72 rue Bonaparte, appears to be a mysterious box with welcoming touches, discreet acoustics, comfortable lighting, and sensual and refined materials. A simple, modern and elegant space designed by Yann Pennor. While the second Parisian establishment, on Vaugirard street, reminds one of the elegant packaging of the Maison Pierre Hermé. Created by Christian Biecher, it is immaculate and luminous, with white terrazzo walls and floor and the ceiling decorated with the stylized “PH” logo. 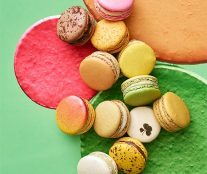 And on rue Cambon, like on the avenue de l’Opéra or the rue Sainte-Croix-de-la-Bretonnerie, there is yet another atmosphere: a modern bonbonnière dedicated only to chocolates and macarons, created by the Belgian interior designer Olivier Lempereur. Pierre Hermé has a special connection with Japan. He visited for the first time in 1987 and since then has been an inexhaustible inspiration for him to try new combinations and textures with yuzu, wasabi, or sesame. 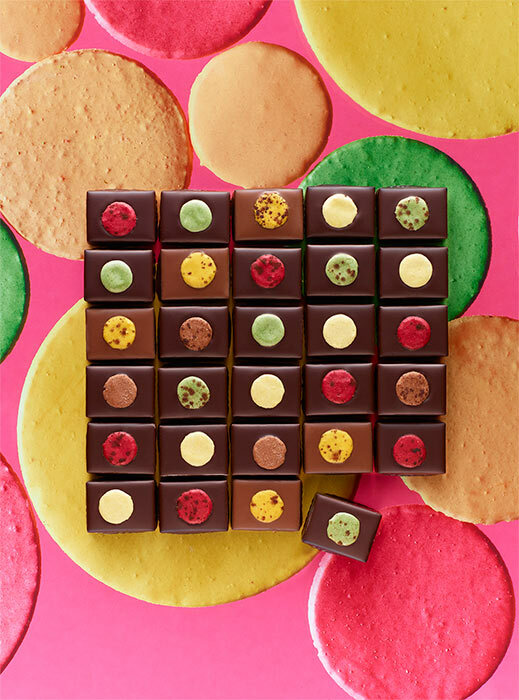 The best example of this is that the first Pierre Hermé Paris store was installed in Tokyo. This exchange with Japan is also produced at an artistic level. 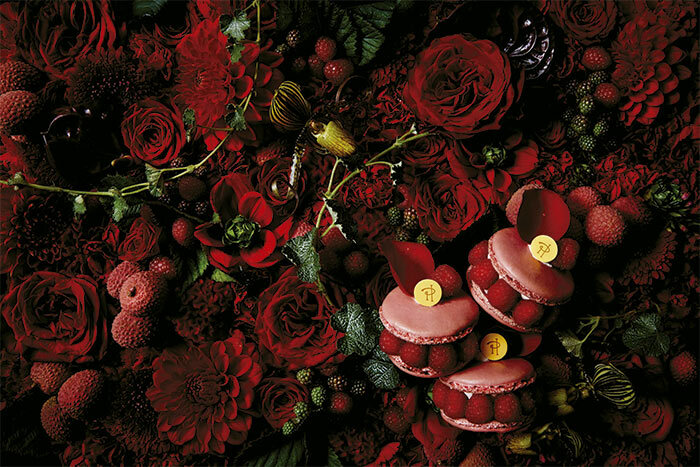 La Maison Pierre Hermé gives carte blanche regularly to designers and Japanese artists to unleash their inspiration: the interior designer Masamichi Katayama for the opening of the Aoyama boutique Tokyo; designer Kenya Hara for a line of packaging especially created for Ispahan and which won the Yellow Pencil award in 2014; the sculptor Kohei Nawa; floral artist Makoto Azuma; photographer Shiinoki; and more recently, the French artist living in Tokyo, Nicolas Buffe.